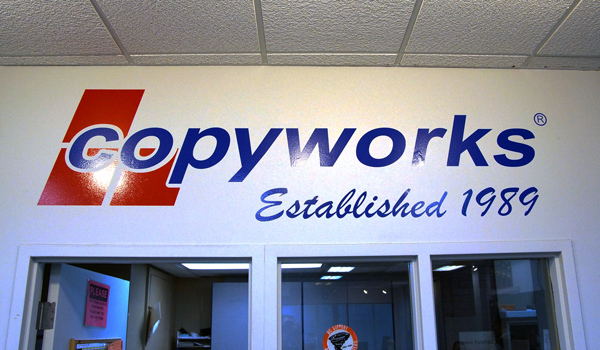 We've been in the copying and printing business a long time. You might even say we're experts at what we do. If you need the very best, you have come to the right place. No matter what you're looking for, if it needs to be copied, laminated, bound, or printed, we do it better and faster than anyone else. Our Customer Service Center provides you with 24-hour access to our services. From here you can request an estimate, place an order, transfer a file, or review a proof, all from the convenience of your office or home.